Guinness Storehouse sits in the middle of Dublin, in the legendary St. James’s Gate Brewery, home of Guinness since 1759. In days gone by it was a fermentation plant, but today it’s been transformed into Ireland’s number one international visitor attraction and world class event destination. 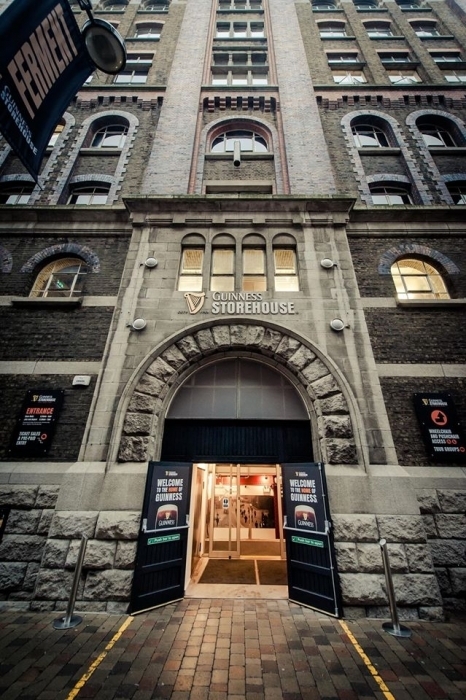 With seven stories of event spaces, Guinness Storehouse offers a selection of architecturally unique event spaces located on every floor, making the venue the ideal choice for an Irish evening like no other. Hold an event for 15, right up to 2,000 people! It’s a pretty wide range but then the building’s kind of big and flexible (as we are). 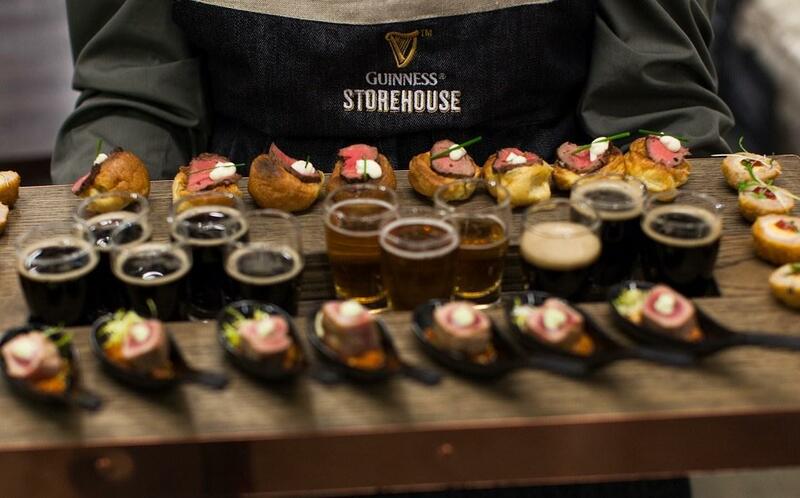 Whatever you require Guinness Storehouse is sure to have the perfect event space to suit your needs. For corporate meetings, Christmas parties, exhibitions, product launches or a unique wedding reception, simply view our rooms or browse our 3D map to get a sense of what great spaces we have on offer. Dimensions 43 ft.x 47 ft.
Dimensions 69 ft.x 34 ft.
Dimensions 56 ft.x 40 ft.
Dimensions 62 ft.x 56 ft.
Dimensions 108 ft.x 48 ft.